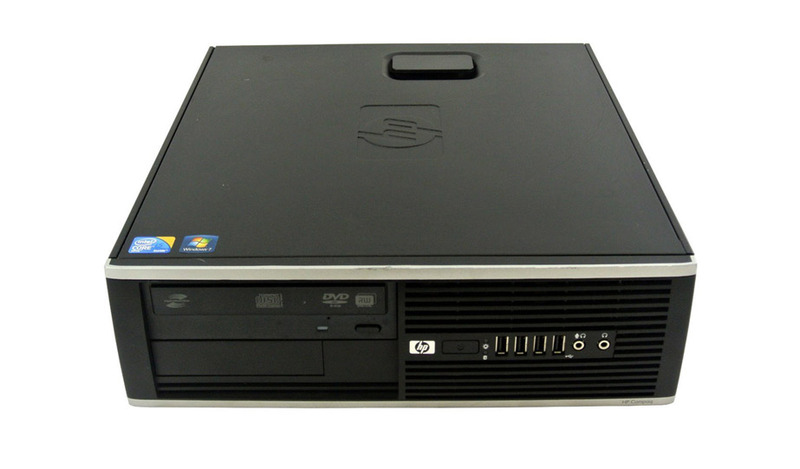 The HP Elite 8300 SFF is part of an elite portfolio of business PC refurbished desktop platforms designed around the latest management, security and expansion technologies. 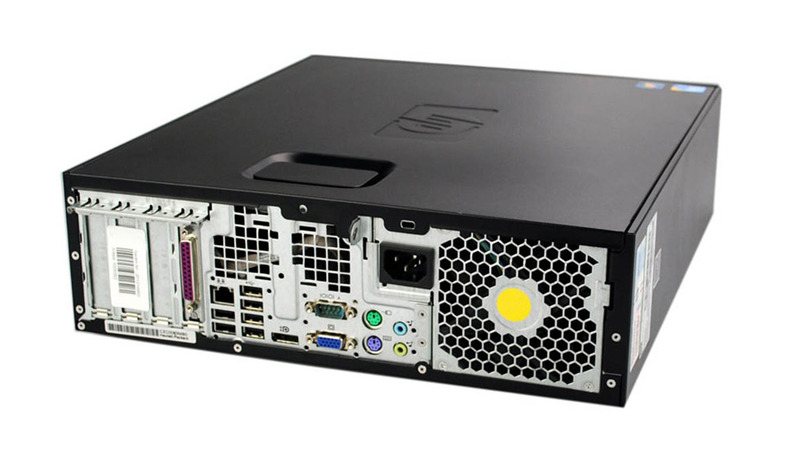 This fantastic processor is made to multi-task and run all your programs seamlessly. 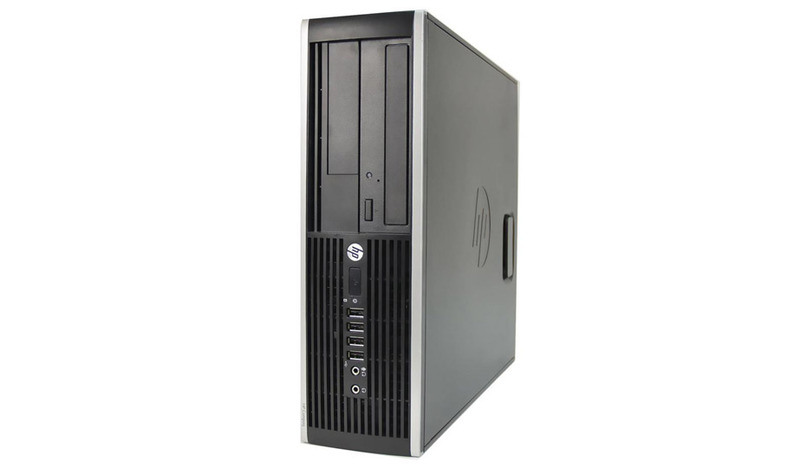 The rebuilt HP Elite 8300 SFF PC Refurbished Desktop provides an excellent balance of price and performance, expertly designed with reliable business class architecture in a quiet, compact case.